Are you suffering from chronic pain in your feet? Our plantar fasciitis socks will be your good choice. 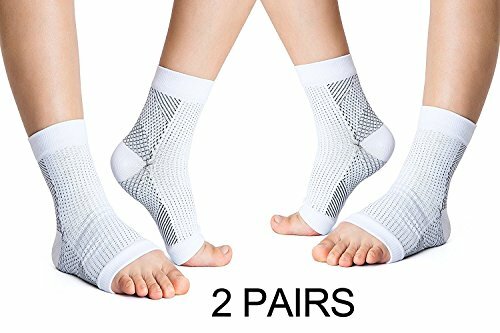 The plantar fasciitis socks are made with 80% Nylon and 20% Spandex.It is not only lightweight but also durable.Breathable & Moisture wicking, ankle spur arch support sleeves are made with the best innovative fabric. 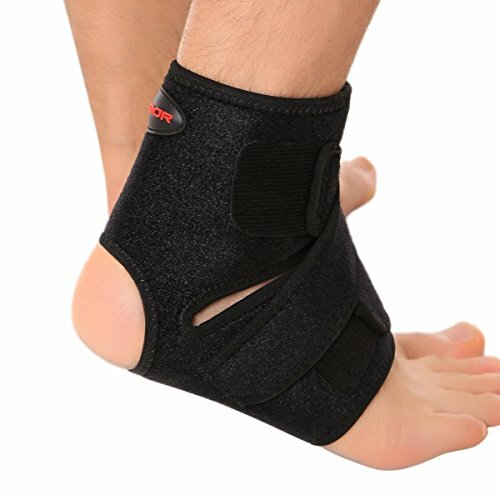 –Plantar Fasciitis Socks are professionally designed with 7 unique target zones, strategically positioned to delivery the correct amount of pressure exactly where it’s needed. 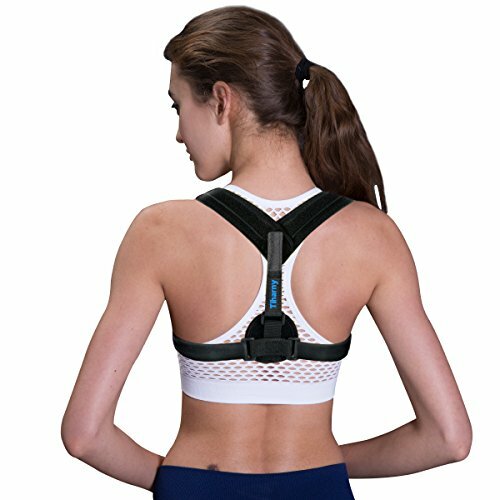 –Be used to prevent injury in sports, gives extra comfort when on your feet for long periods, improves circulation for people who sit at a desk for long periods, reduces deep vein thrombosis risk when used as flight socks. 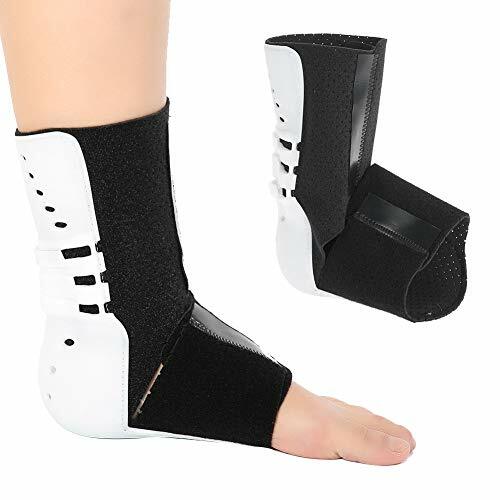 –Remarkable Foot Compression Sleeves will give all day relief limiting plantar fasciitis foot and heel pain. 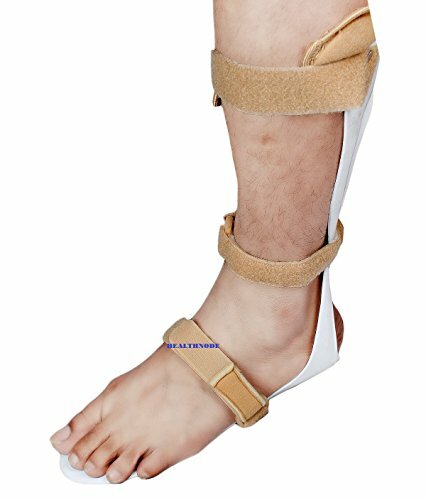 The ankle support features oedema level compression on the bottom of the sleeve helps relieve pain by compressing the plantar fascia ligament. 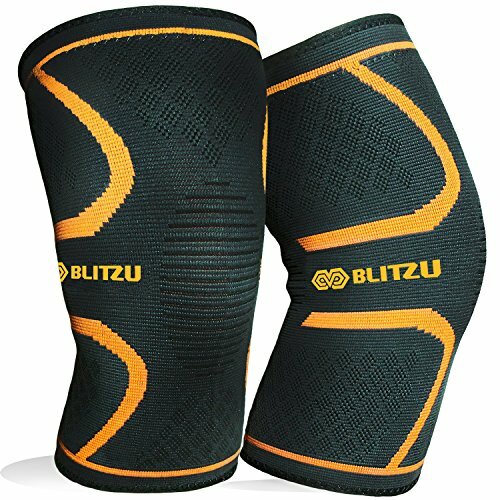 Thin design allows to be worn all day or night helping relieve fasciitis pain.You will enjoy a comfortable sleeve in any time. Note:The size of socks may have a bit error for different people,sincerely hope you can understand. 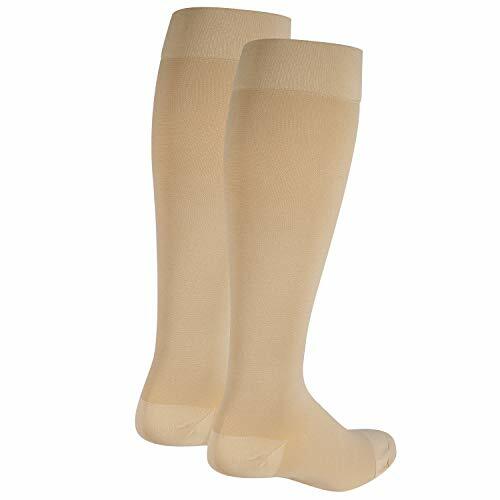 MONEY BACK GUARANTEE:Our plantar fasciitis socks are made of good-quality material.If you find any quality problems,we can guarantee we will give you all refund.NOW CLICK “ADD TO YOUR CART”,GET THE SOCKS! 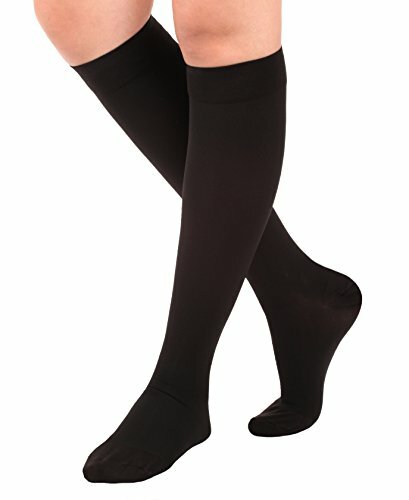 COMPRESSION IN A THIN SLEEVE: Pain Relief From Arthritis, Sprains, Muscle Fatigue, Stress Fractures in a Slim, Breathable, Moisture Wicking Soft Fabric Design That’s Easy To Use With Shoes But Not At the Expense of Less Compression. 100% GUARANTEED – your satisfaction is our priority, if our Compression socks doesn’t meet your needs, we’ll refund you the full price ,No Questions Asked.